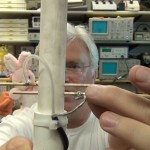 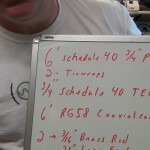 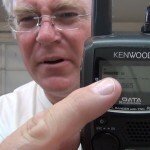 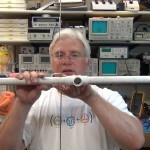 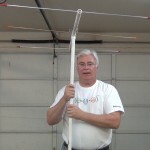 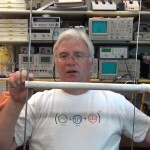 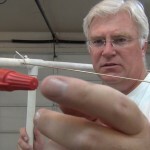 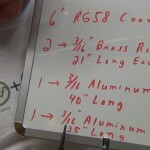 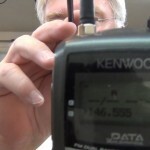 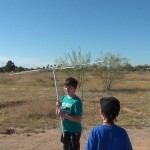 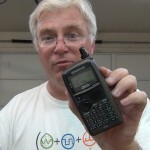 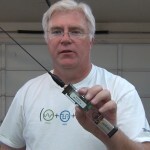 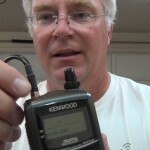 This video covers beginner’s tips and tricks on ham radio fox hunting and includes details to build a DIY yagi antenna. 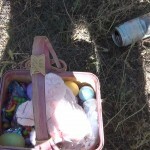 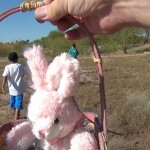 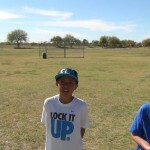 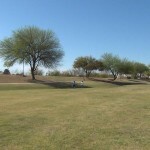 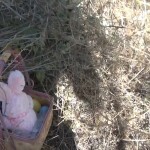 In the last 3 minutes of the video 4 young kids go out to rescue the poor lost Easter Bunny and his basket of candy. 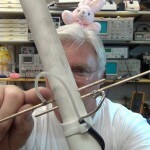 The Easter bunny is wearing a radio transmitter so this fox hunt becomes an Easter Sunday bunny rescue. 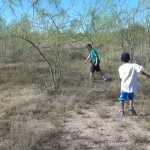 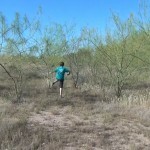 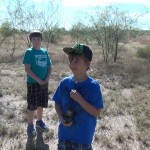 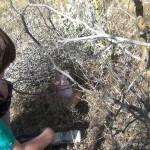 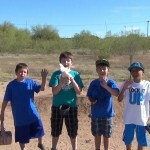 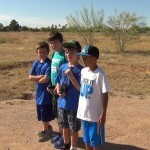 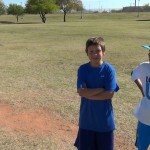 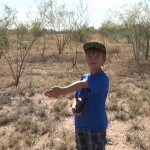 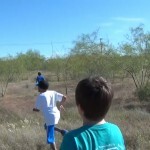 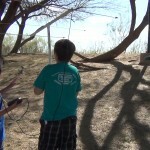 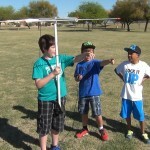 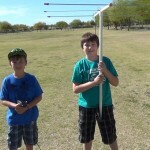 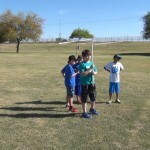 The boys did great and had no problem learning to use a ham radio and directional antenna to locate the lost bunny. 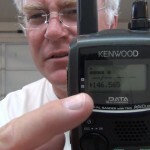 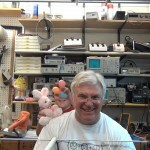 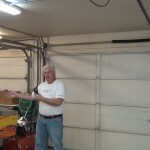 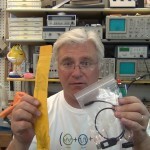 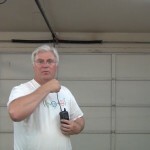 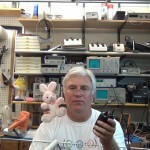 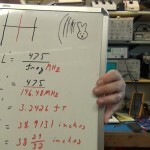 Our fox, aka bunny, was the Byonics micro-Fox 15 which is a 15mw transmitter in the 2 meter ham band. 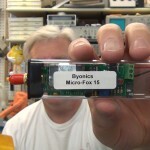 This fox is sold by a company local to my area on www.Byonics.com I will do a review and tutorial of the micro-Fox 15 in a follow up video. 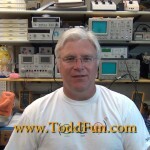 You are currently browsing the ToddFun.com blog archives for April, 2013.